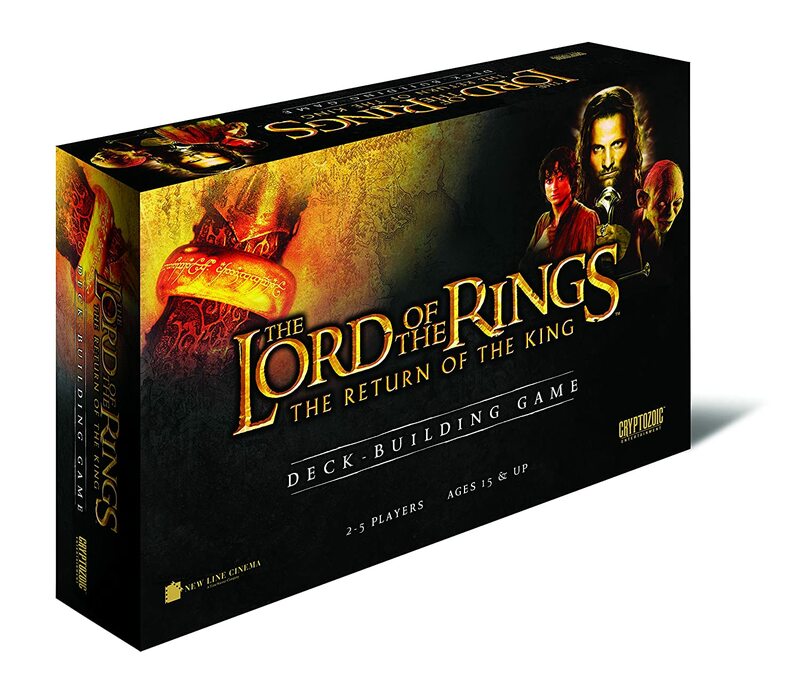 Amazon Deal - The Lord of The Rings: The Return of King Deck Building Game - 60% Off! 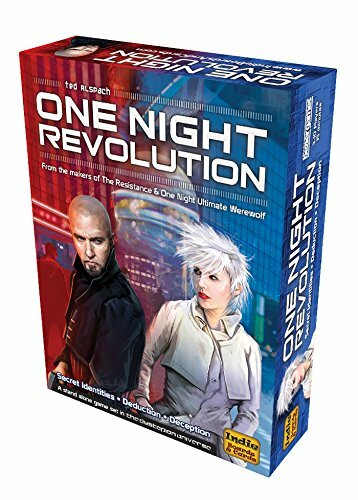 Amazon Deal - One Night Revolution - 43% Off! 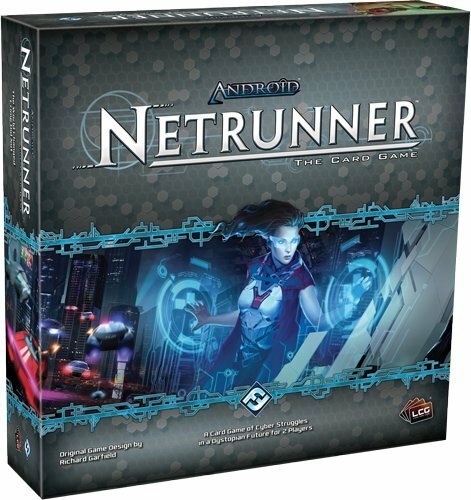 Amazon Deal - Android Netrunner - 39% Off! 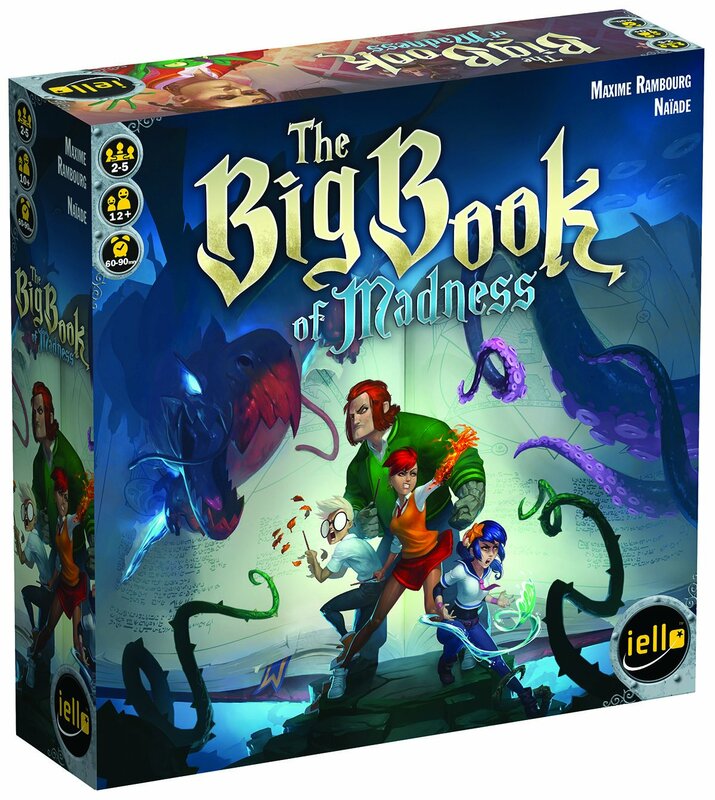 Amazon Deal - The Big Book of Madness - 25% Off! 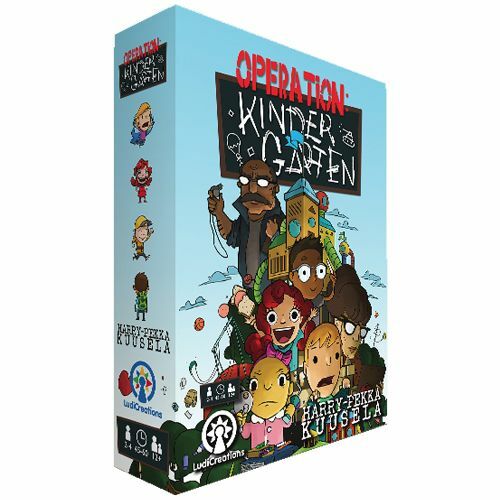 CoolStuffInc.com Deal - Operation: Kindergarten - 49% Off! 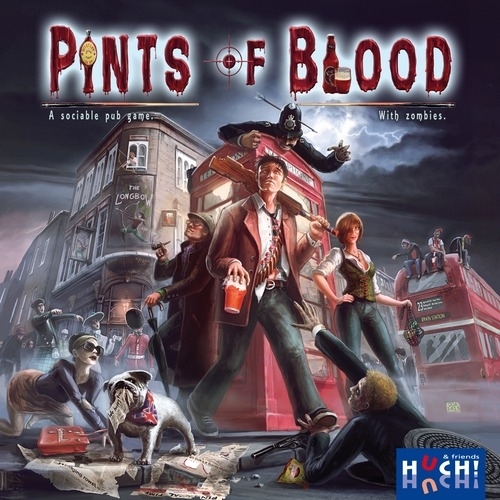 CoolStuffInc.com Deal - Pints of Blood - 50% Off! 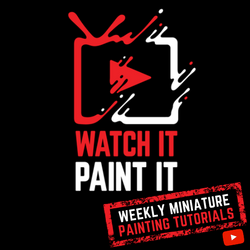 MiniaturMarket.com Deal of the Day - Inhabit the Earth - 34% Off!